Dearest Souls hope this post finds you all Well and riding the cosmic wave of life with vigour and courage. This have been testing times for most, as the world around us appears to make less and less sense. Yet here we are, there are no coincidences. We are here, you are here in this body in this lifetime, this specific time for a reason. That reason is to embody the love that you are. Despite all the external distractions that whisper words of illusion in your ear. It takes immense courage and conviction to stay open and vulnerable in a world that teach us to fight and to struggle. To close off to each other and to imprison ourselves in our own confusion. You are those courageous Souls who are destined to anchor your light into this World. I am so in awe of your majesty. ‘Arise’. So dearest Souls I have put together those words that almost burnt me whilst coming through, roaring out from my pen onto paper. 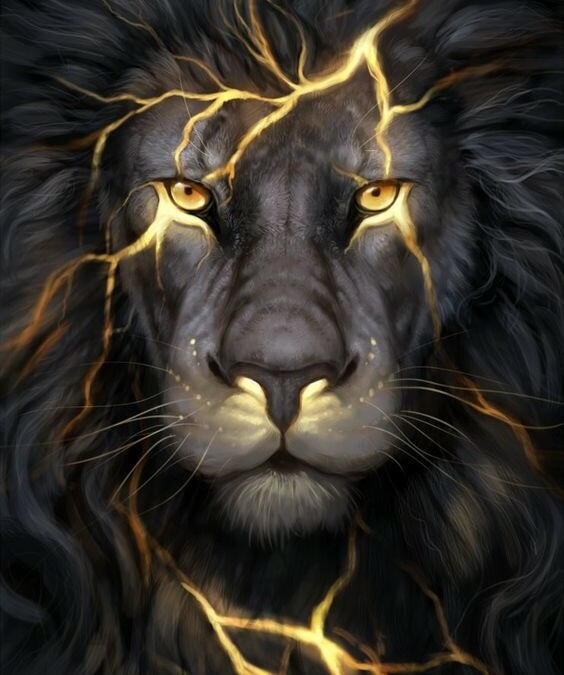 You are also welcome to use them as part of a sacred ceremony for the Lions Gate that has already entered into our energy fields, and peaks on the 8th August. I am afraid of my own power and my weakness. I Rise as the Light of Divinity that I AM. This is such a gift to us this present energy of empowerment. 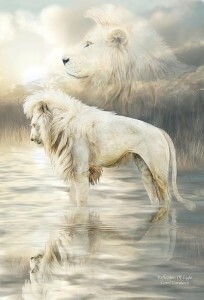 Please accept my humble offering to you courageous Souls, in honour of the Lion Gate.